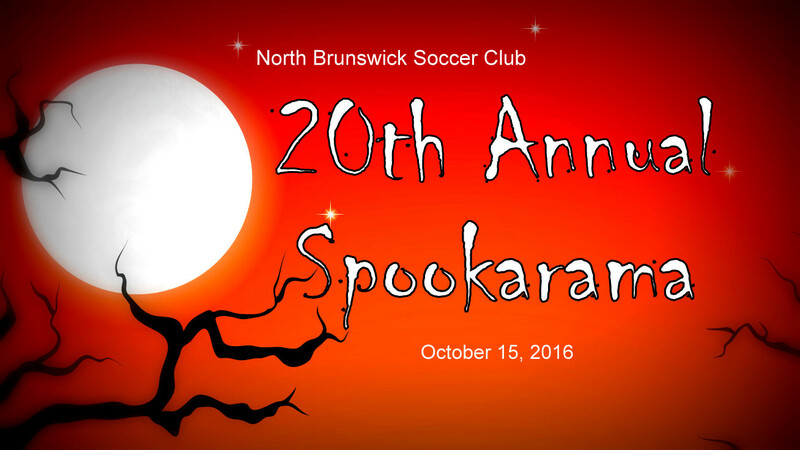 THE NORTH BRUNSWICK SOCCER CLUB is pleased to announce its 20th Annual Spookarama Soccer Tournament. On behalf of our membership, we invite your club or association to apply for entrance to our 2016 tournament. This is a girls and boys tournament. WHEN: Tournament will be held on Saturday early morning to late afternoon, October 15,2016 (in the event of rain, we will play on Saturday, October 22, 2016). 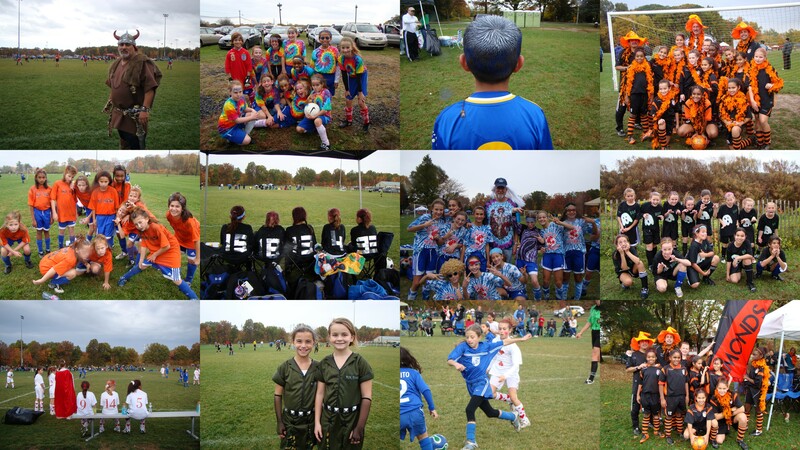 WHAT: All participating team play 2 games in a round robin format. Winners and runners up will receive individual trophies, in age groups U11 - U16. Participation medals will be given for all players on U8 - U10 teams. All players will receive a souvenir patch from the tournament. Team patches will be exchanged after each game. Tournament registration fee is $295.